SPARC Brake is a digital controller optimized for Inertia Brake Dynamometers. 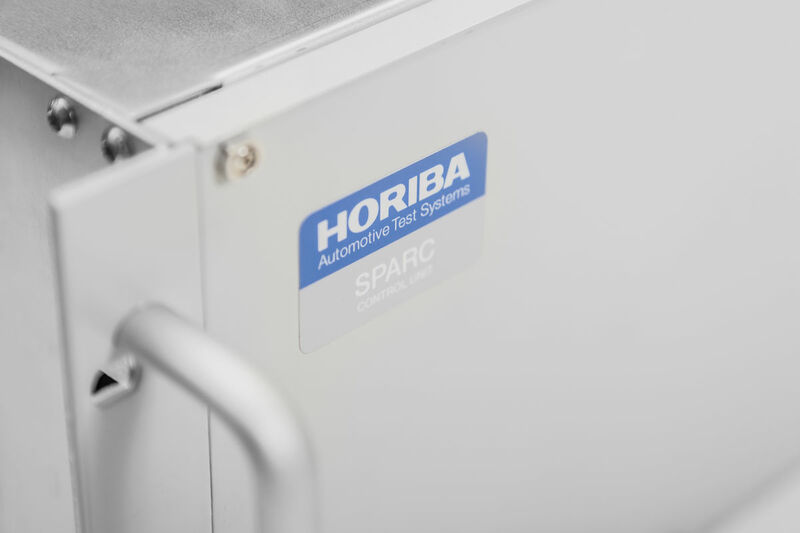 As a member of the SPARC family of universal controllers, SPARC Brake is using a modular design to enable more flexible configurations to fulfill any specific test environment. SPARC Brake uses sophisticated control algorithms and provides superior and intelligent control of brake actuators with highest control accuracy to cover the wide range of brake test applications. From simple static brake testing to high dynamic simulation procedures, it is able to meet the highest demands for today’s and tomorrow’s brake test requirements, for example GM-TIP. SPARC Brake is made for motorcycle, car, van, truck, railway and aircraft brakes. It is suitable for hydraulically or pneumatically actuated brakes and features superior Pressure & Torque and Force Controls. It has been designed to operate with HORIBA’s Automation System STARS Brake. Configuration, parameterisation and monitoring of the controller’s algorithms are all available via a graphical user interface from the STARS Brake PC.